ISLAMABAD- The Special Court constituted to try Former President Pervez Musharraf for treason charges rejected his applications in which he had challenged the formation of the court, its authority and appointment of judges. The three-member bench headed by Justice Faisal Arab, rejected all objections filed by the Former Military ruler and adjourned hearing of the case till March 11, 2014. 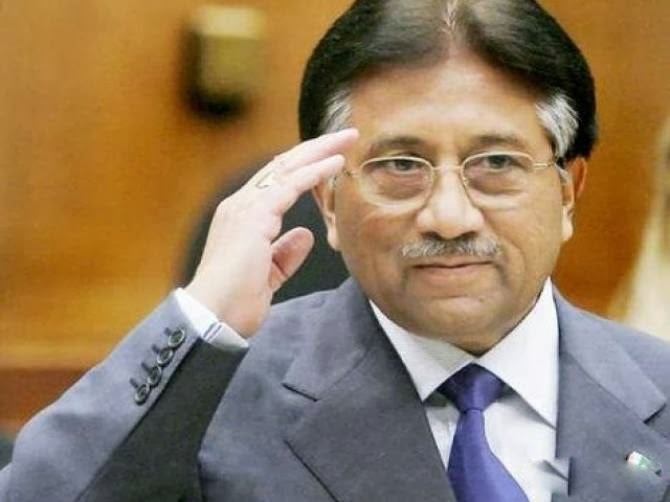 In his three applications, Musharraf had challenged the authority of Special Court to hear a treason case against him, the appointment of judges for the trial and nomination of prosecutor general. Musharraf’s lawyers had argued that the court had been set up against the law and legal demands and without federal cabinet’s approval, and that the trial court judges were ‘biased’ and ‘partial’. The bench has also rejected Former Military Chief’s petition seeking his trial in a Military Court. He appeared before the trail court on February 18, 2014 but was not indicted. Musharraf is facing the charges of high treason, which can carry the death sentence, for imposing emergency and suspending the Constitution in 2007.